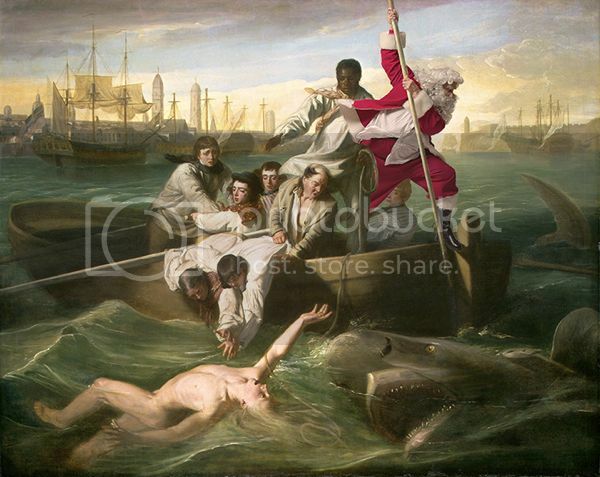 The blog Santa Classics makes me laugh. + A nice reflection for the new year, on packing light, metaphorically. + Something else to consider: 13 things mentally strong people avoid. + I can't stop reading How May We Hate You... ah, the service industry. + Also loving these anonymous lies told to children. + This is a cool project, though I don't think I could commit to that; I'm starting with a photo-a-day for this year. Have an amazing first Friday of 2014!